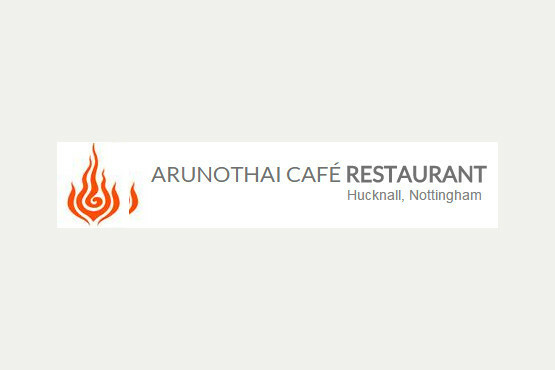 At Arunothai, we are proud to serve truly spectacular Thai cuisine. Our relaxing and welcoming atmosphere and simple yet luxurious presentation have helped us build up an enviable reputation for amazing food and superior service. Call us today to book. 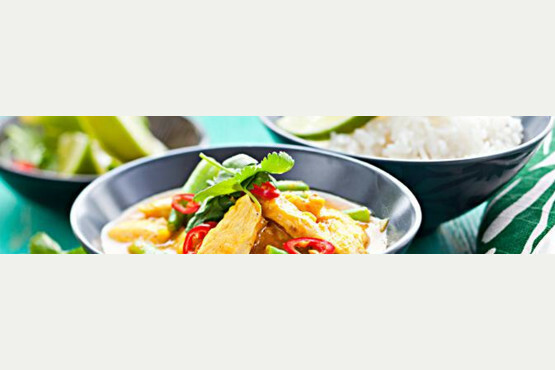 - Chicken Satay and much, much more. 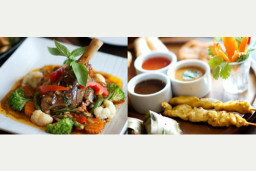 With express lunch and set menu options, we really can cater to you, regardless of what you need. Book today, and come and visit. We are always ready to delight you with our authentic Thai food and excellent service. Call us on 0115 896 5045 to book, or head to our website for more information and our menu. This food is amazing, so fresh and tasty, great service from this place too. Come here every couple of months, well worth the tram trip out of Nottingham. Had a brilliant experience here with my other half. Food was delicious, fresh and to a high standard. Small, comfy restaurant with really friendly staff. Worth coming out of Nottingham for, and not far from the tram.